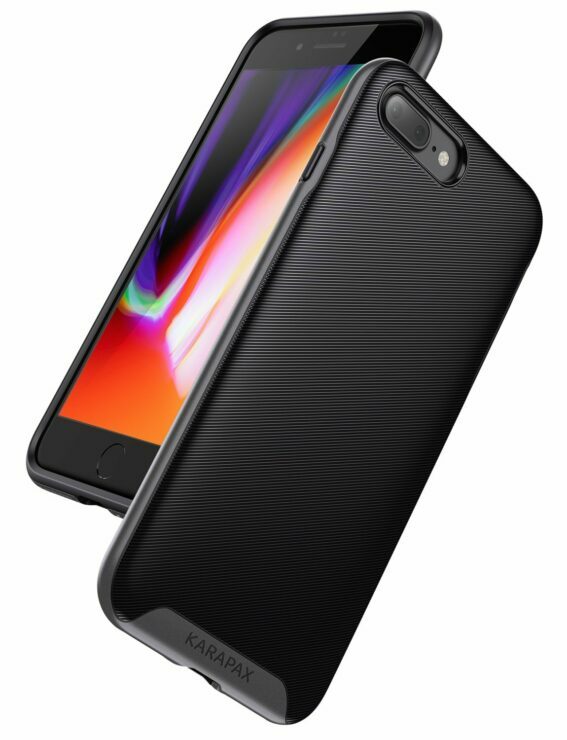 Premium accessory manufacturer Anker is well known for its wide-range of powerbanks, power bricks, audio products and several other items. The company now has an exclusive deal just for our passionate Wccftech readers. With a 20 percent discount on several of the company’s popular accessories, this is one deal you should definitely look at. 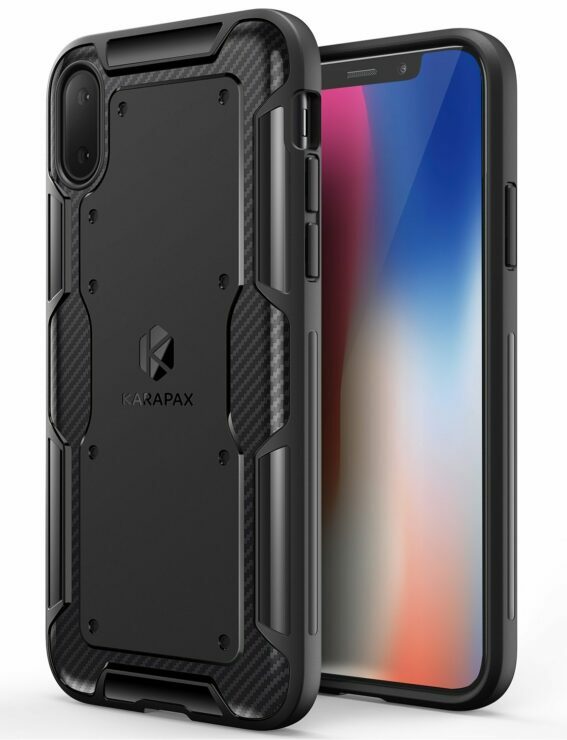 With iPhone X sales in full swing, along with iPhone 8 Plus and iPhone 8 in close pursuit, what better way to kick things off with a phone case that will protect all of your expensive devices. As you all know, the latest iPhone family features a metal and glass body, allowing all three models to gain support for wireless charging. That is fine and dandy but what about when you drop the iPhone X? Well, that will run you a total of $549 if you break the glass back and if you have not opted for AppleCare+. 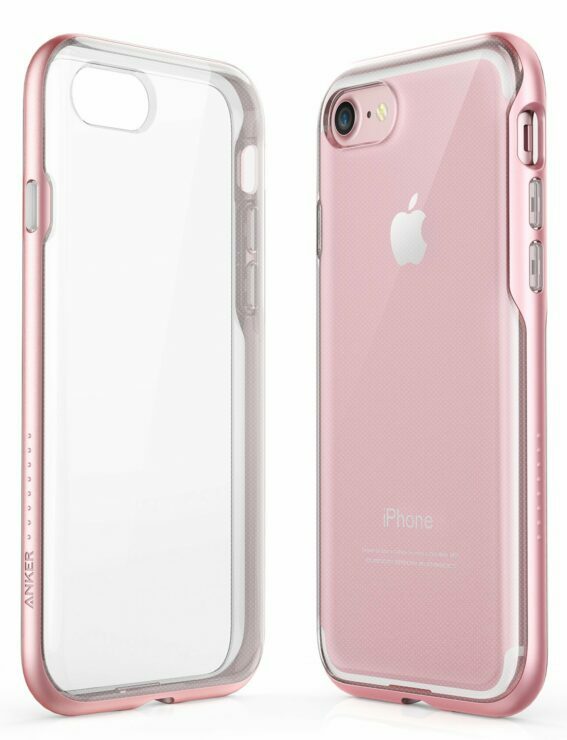 To make sure that you never have to go through such miseries ever again, why not pick up a phone case for your iPhone X or other devices? 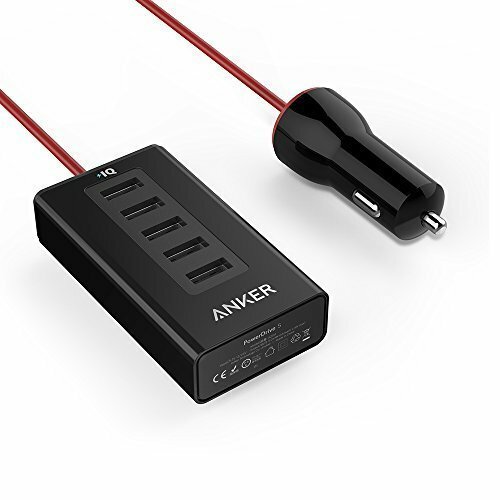 Better yet, while you’re on the road and there is no power source in sight with your battery level running low, you can use Anker’s 50-watt USB car charger to provide juice to your devices for as long as you need. You never know when you might run into trouble and your phone might be the only available gadget to help you get out of a sticky situation. Are these deals worth your liking? Tell us your thoughts down in the comments.